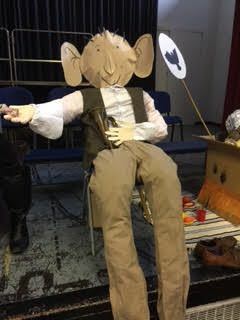 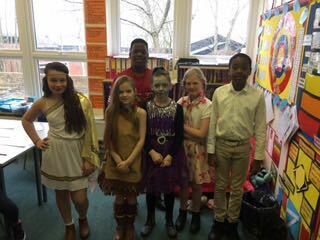 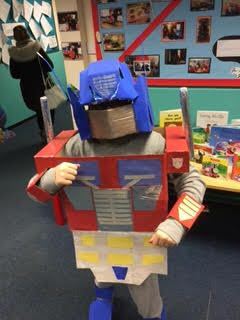 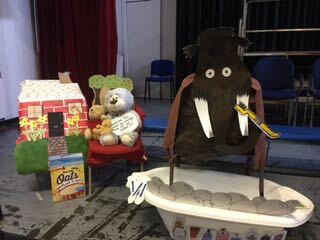 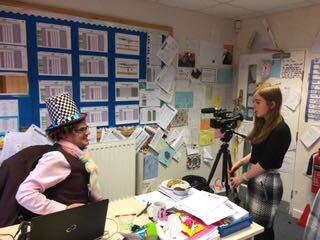 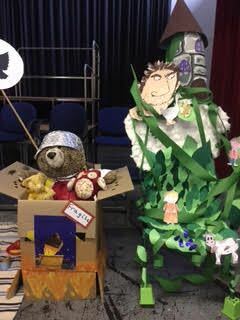 What a fantastic World Book Week we had at Parklands this week. 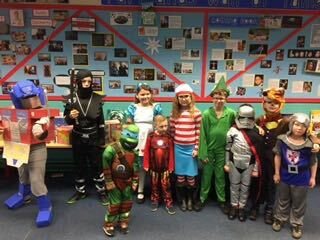 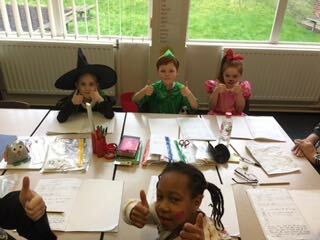 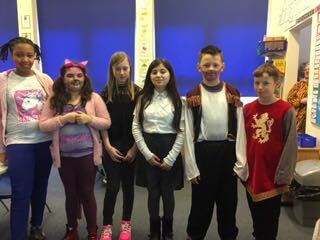 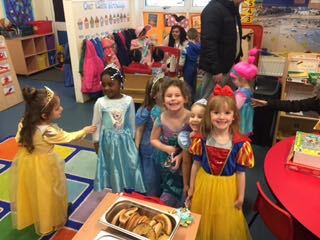 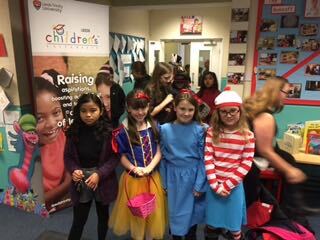 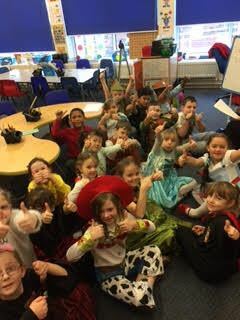 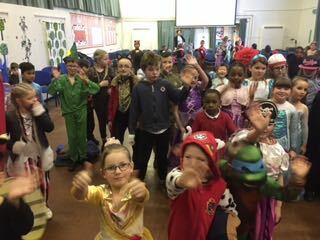 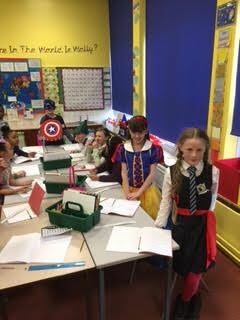 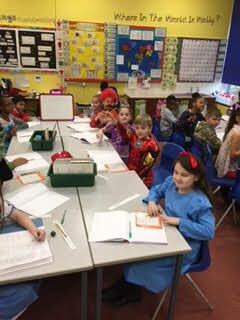 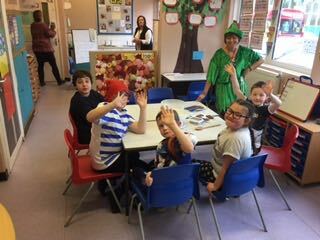 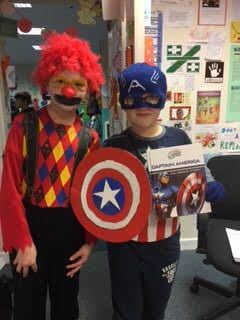 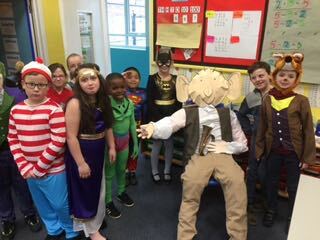 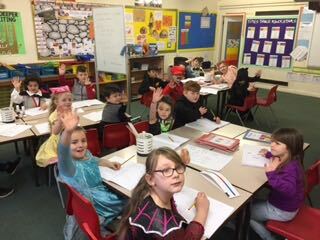 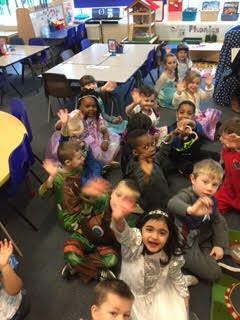 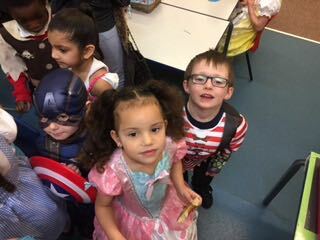 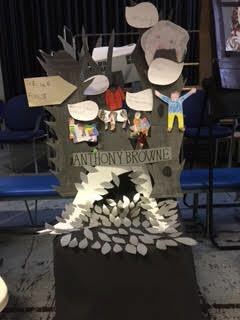 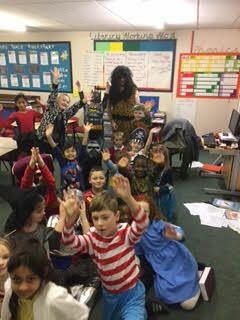 90% of the children dressed up as their favourite book characters….. Friday was a day of celebration after a week dedicated to inspiring reading. 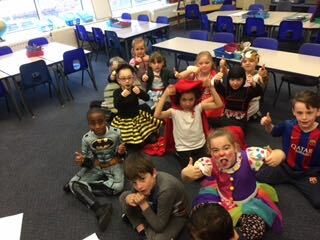 7 classes turned a boring blue chair into WOWZERS …. 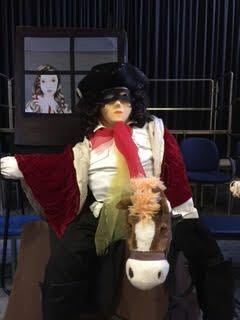 well see for yourself. 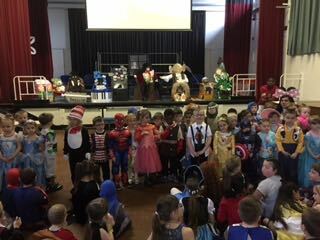 I could not select a winner. 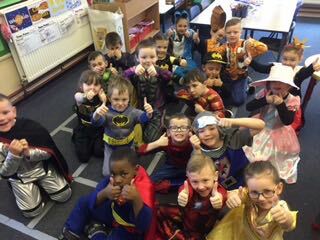 Outstanding in every way 100% brilliance. 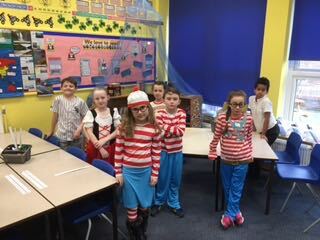 the performing Poetry saw every class from Rec to Y6 and RP re telling their favourite poem with actions. 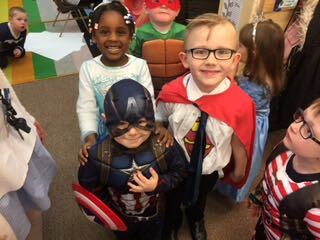 the confidence shown made me so proud. 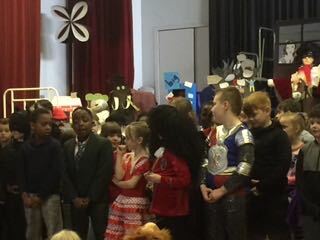 100 parents agreed with the brilliance they heard. 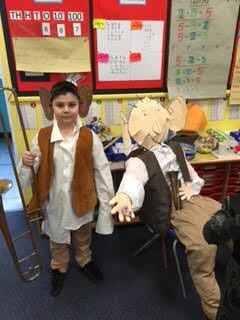 Y5 The Highway Man was 10 minutes in length……. 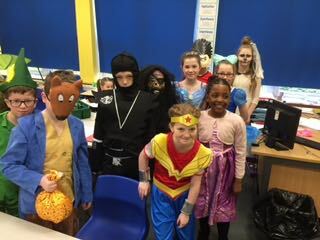 the Y6 incorporated a dance …. 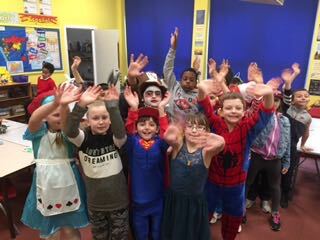 An amazing week celebrating the love of books.